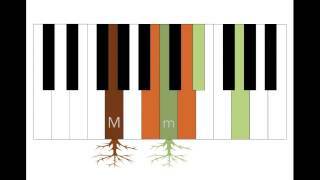 Weekly/regular piano lessons now available for all of you,All topics education. 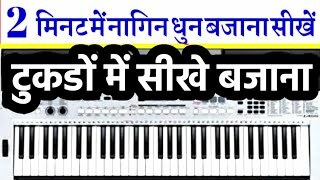 Only In Hindi Language for all Piano lovers. 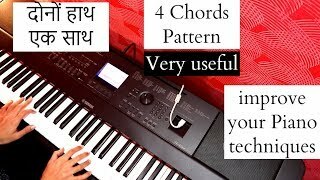 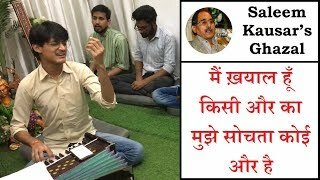 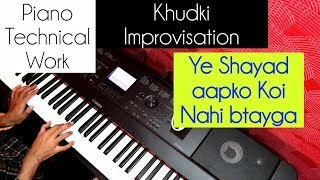 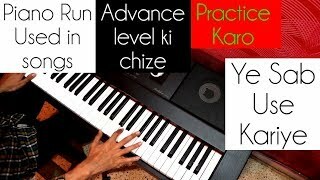 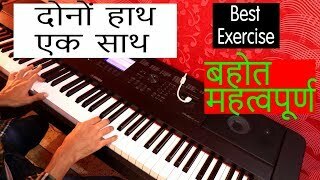 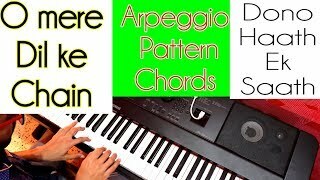 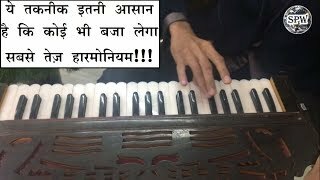 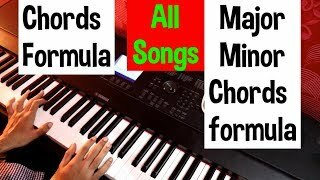 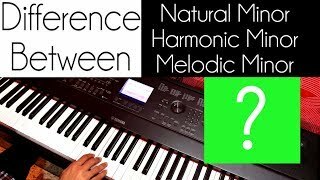 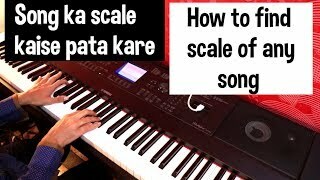 Regular Piano tutorials sirf aapke liye,Make your dream Come true. 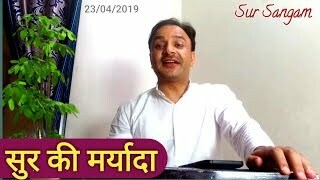 All topics,ache se explain kiya jayga. 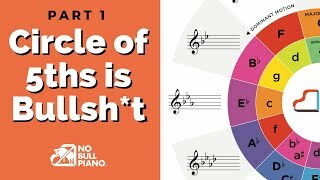 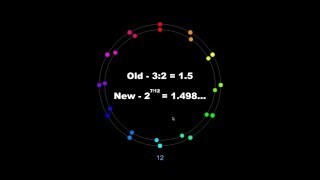 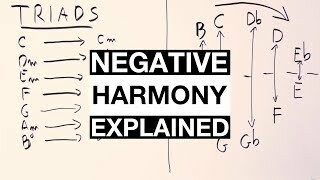 Tell me your confusions,i will try to upload a lesson on that topic.